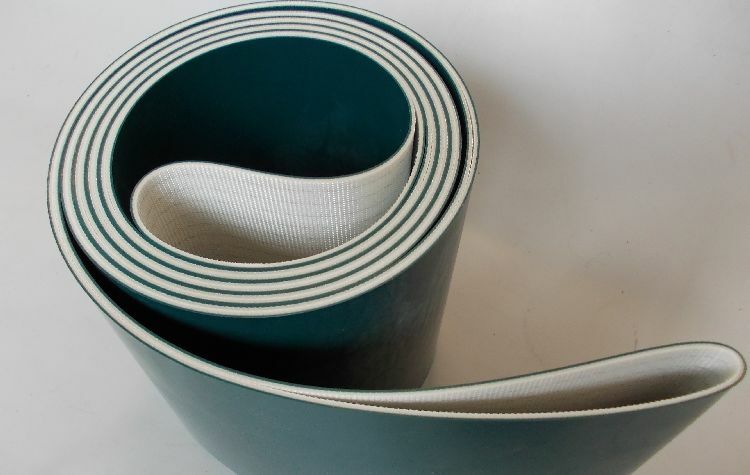 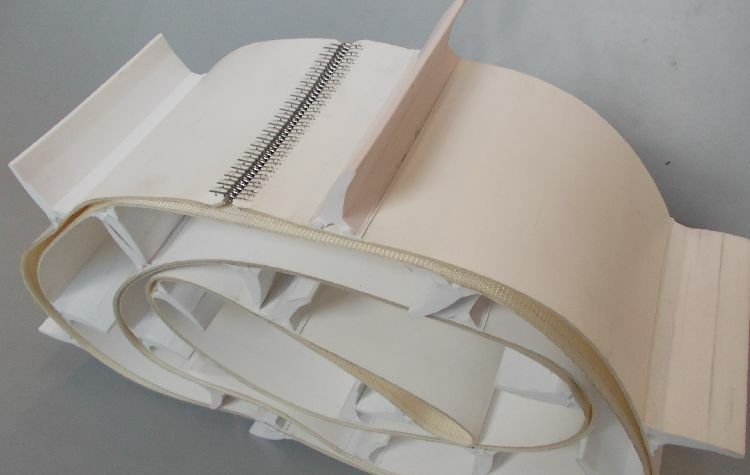 Our wide range of products has always included rubber belting and polyester + PVC belting. 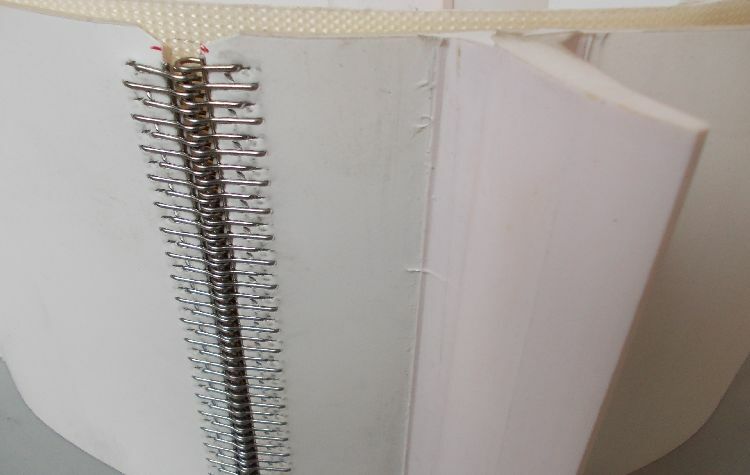 These types of belting are perfect for the use with food: in fact they can replace higher potential belting and help save money in applications where high temperatures are not used, or where there are no particularly aggressive agents. 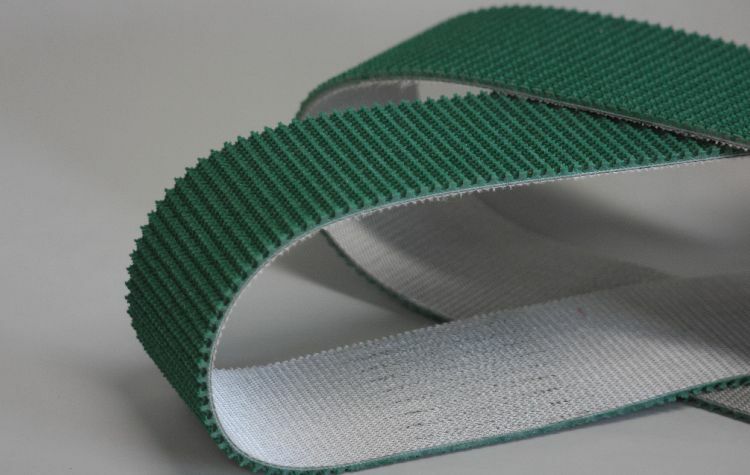 Conveyor belting for food is also available.